Kiera Cameron (Rachel Nichols), a cop from the year 2077, finds herself trapped in the present day desperately trying to stop aterrorist groupfrom the future before they can change the course of history forever. In Season 2, Kiera continues her uneasy alliance with Vancouver Police Detective Carlos Fonnegra (Victor Webster) and grapples with the big question:why was she sent here? Meanwhile tech genius Alec (Erik Knudsen) struggles to understand the mysterious message sent from his future self and the terrorists, Liber8, becomes more strategicand even more lethal. 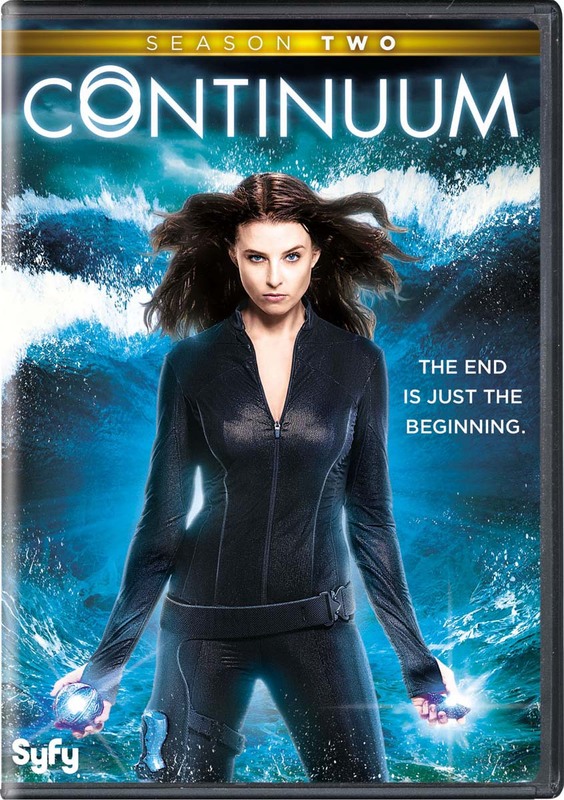 From its stunning first minutes to its explosive season finale, dont miss the thrilling next chapter in Continuum: Season Two.